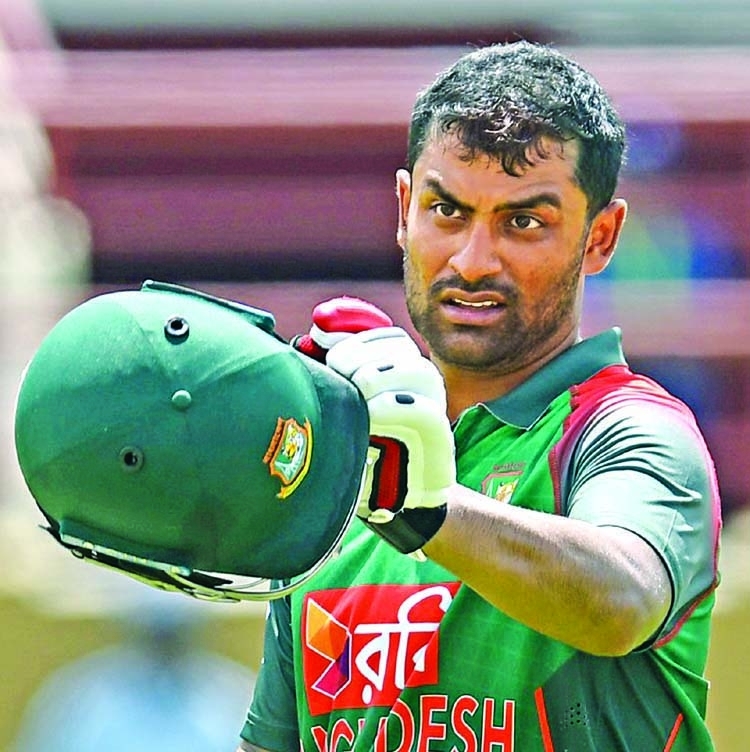 Bangladesh opener Tamim Iqbal and Rubel Hossain obtained their respective visas that brushed aside all uncertainties about their participation in the Asia Cup, slated in United Arab Emirates. Tamim along with pace bowler Rubel Hossain prepared them in the Mirpur indoor for the Asia Cup as they are unable to obtain visa until Tuesday noon before all the clouds were moved as they received their required visa to travel to UAE. While Rubel Hossain Ieft at 7:00 PM Tamim is expected to catch the flight at midnight to reach Dubai, However, manager Khaled Mahmud and chief selector Minhajul Abedin are yet to get their respective visas to join the squad, when the report was filed. ''Tamim obtained his visa and expected to leave at one o clock at night,'' selector Minhajul Abedin told Asian Age on Tuesday. Tamim, who injured his hand during the preparation camp while fielding, had an extensive batting session in the nets to make sure everything is in place as far as his preparation is concerned. ''I am hoping that I will be able to play from the first match,'' said Tamim Iqbal when his attention was drawn about the uncertainty. ''I am more concerned about my practice as it's been a long time since I have batted. As I don't know about the exact condition of my injured finger so needed this net and it looked to have gone quite well,'' he said. The Asia Cup is the flaghsip event organized by the Asian Cricket Council (ACC) and behind only the World Cup and Champions Trophy in terms of popularity. Even though the tournament is being held in the UAE, India are the official hosts. 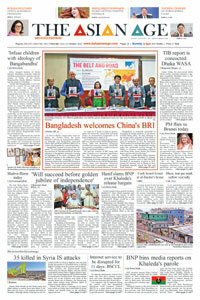 As such, the Board of Control for Cricket in India are the home board and it is understood that it is the host nation's responsibility to take care of the logistics and liaise with the concerned government to ensure the smooth arrival of the squads and to stage the tournament according to ACC guidelines. It has been over 21 years since Bangladesh last played an international game in the UAE. With the desert heat and extreme conditions in mind, the Bangladesh Cricket Board (BCB) had arranged to send the squad a week in advance so that they could acclimatize. "Obviously it's a disturbing issue for us as we wanted our players to get acclimatised with conditions in the UAE for which we decided to send the team a week before the start of the tournament," BCB CEO Nizamuddin Chowdhury told reporters earlier in the dat The delay was not down to any problems on BCB's end as they completed all the legal formalities and submitted the applications to the ACC's logistics department. "They are on stanby, and will depart the moment they get the visa," Chowdhury said, but could not give a definite answer to the question of when exactly the players will get the visas. Tamim is known as a player who likes to practice diligently and prepare himself as best as possible before a big event. 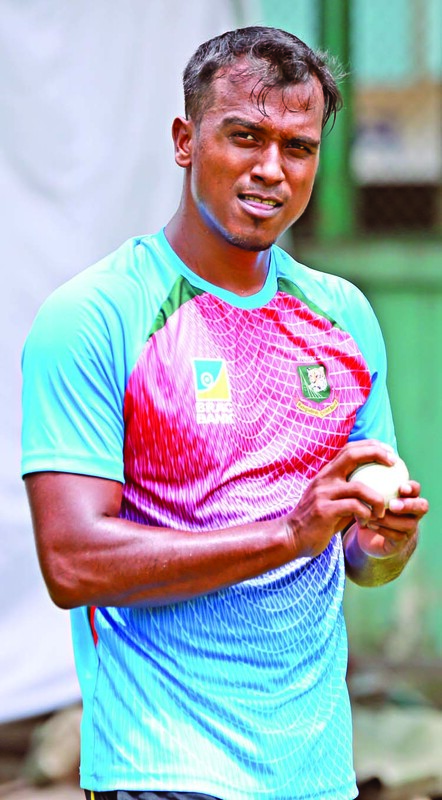 Both he and Rubel are crucial players and it seems that their practice and acclimatization will be substantially hampered.